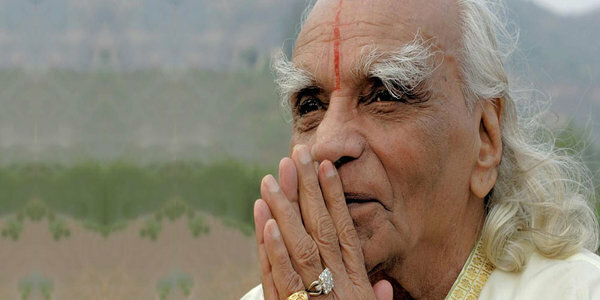 Yoga guru BKS Iyengar, the founder of Iyengar Yoga, passed away at a hospital in Pune on Wednesday morning. Iyengar was 95 years old. The internationally-acclaimed yoga guru introduced Iyengar Yoga to the world. It is a form of Hatha Yoga which lays emphasis on physical alignment of the body while one is performing different asanas. BKS Iyengar has systematised over 200 classical yoga poses and 14 different types of Pranayama ranging from the basic to advanced. Yogacharya Iyengar, with his intellect and practices, invented the art of Iyengar Yoga. Which help students learn this technique that involves physical unity which will be later reflected in the mind. Iyengar Yoga eventually evolved as a brand. Iyengar Yoga is different from other forms of yoga mainly because it involves three different elements, namely, technique, sequence and timing. Technique here refers to alignment of the body while one is performing various pranayamas. Sequence refers to the order in which asanas and breathing exercises are practised. While, timing refers to the amount of time devoted while performing each pose or pranayama. are used to assist the students who are beginners to experience asanas more easily and attain ideal alignment.